It seems as though we have crammed an entire summer into just a couple weekends, and it has been worth every single moment. This weekend was no different and was exactly what our family needed to close out the summer adventures! Check out how we ended our summer and gain some ideas on how you can too! 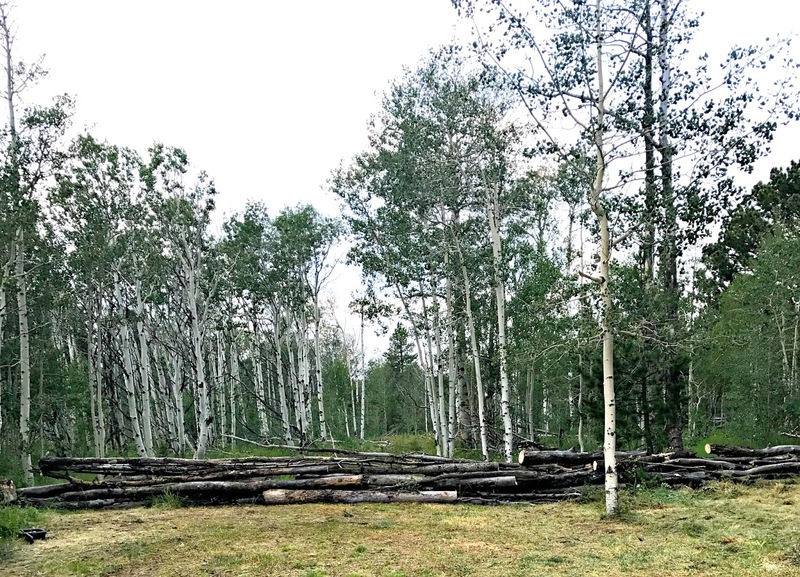 We were supposed to be in Disney this past weekend, but my grandparents needed help clearing out brush, deadfall and creating a space for family to come camp on their property. 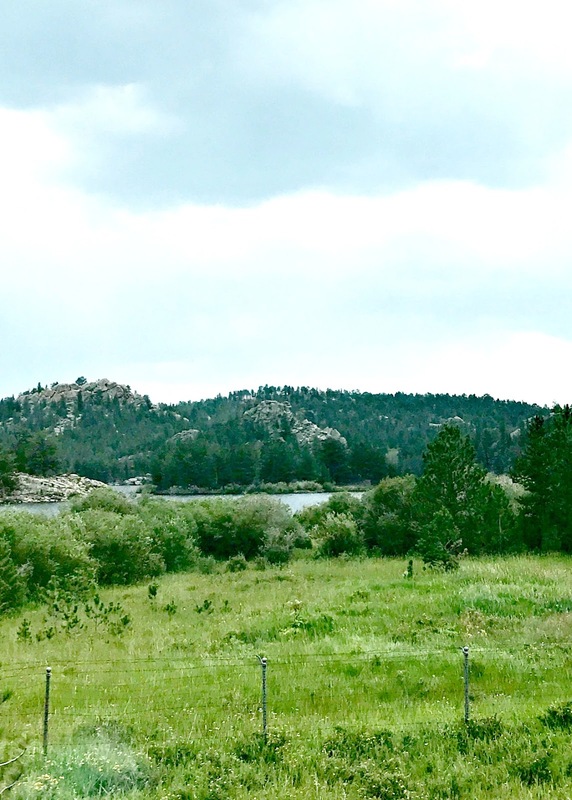 Naturally, we pushed our Disney trip up and made sure that we were there to help grandma and grandpa out with their beautiful Colorado mountain real estate! We had three days (2 half days and 1 whole day) to clear about an acre of land, build a wall between property lines and enjoy some great family time. We all came together and were able to get a lot accomplished and have some end of summer fun too!. The wall is still a work in progress, but it is looking great so far and in the next year it will be really awesome! While the men were working (sterotypical right…), the women were also…working. Look people, raising kids and cooking in the mountains is not for the faint of heart…throw 6 large dogs in the mix and you are up for a challenge. The ladies did our fair share but we also made sure that our kids were having an epic time. 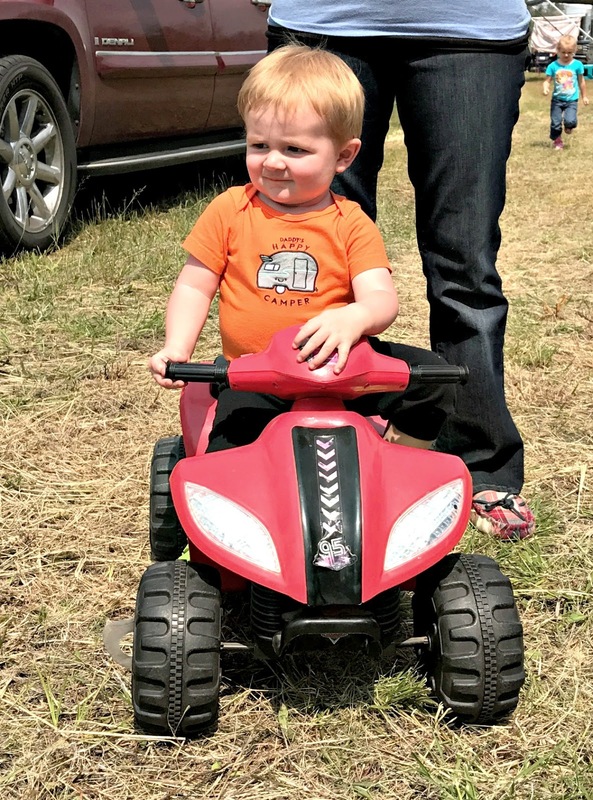 The littlest learned to ride his first ATV and was such a crack up when he figured out how to push the button. The oldest and I also wanted to enjoy some ATV time so we took off on a little adventure. First, we packed our Danimals yogurts to go and some waters and headed out for a little mother-son time on the trails. I love Danimals because they are a quick and delicious snack that we can take anywhere. 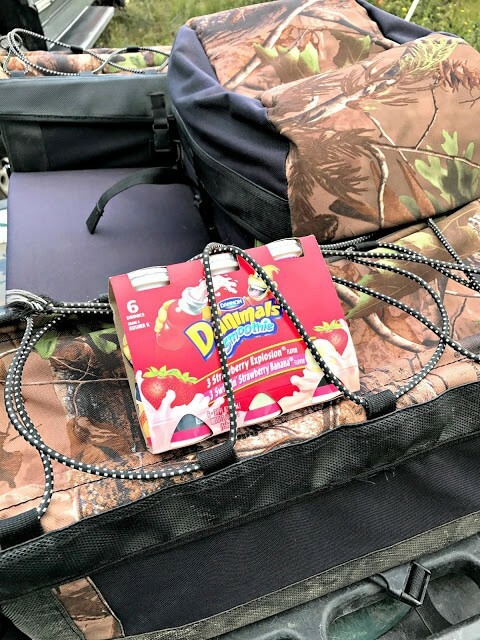 They are great for camping and keep well as long as they are in a cooler or camper fridge. 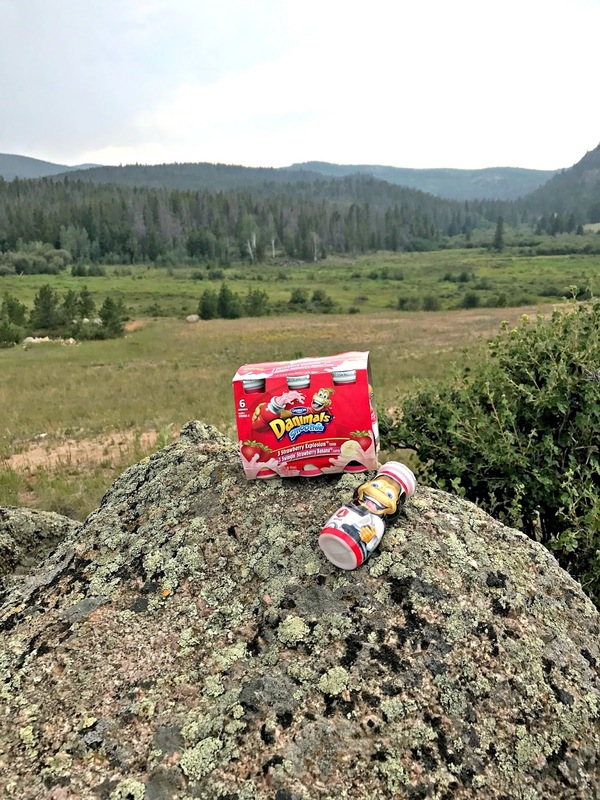 They are full of calcium and vitamin D which we all know are super important for kiddos growth and they are tasty too! The price point at Walmart is perfect as well and I love the 12 packs that come with a good variety of flavors. Our kids love the strawberry and watermelon flavors! 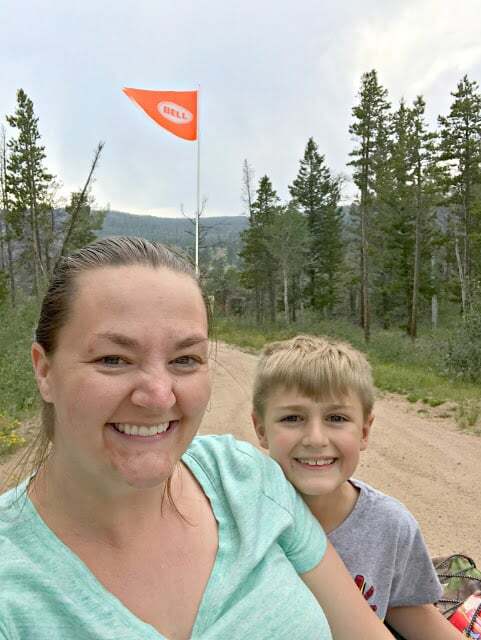 We stayed on the well maintained trails because this mama still needs to take it easy, but we were able to really enjoy the scenery and each others company. I think my little guy needed some mom time because his sister has been pretty demanding lately. Next, we stopped for a yogurt break and my son notified me that this was the exact spot that him and his dad had saw a moose that morning. I was immediately jealous because I have never seen a moose and this 7 year old of mine has now seen three. Moose or no moose, that view is amazing. 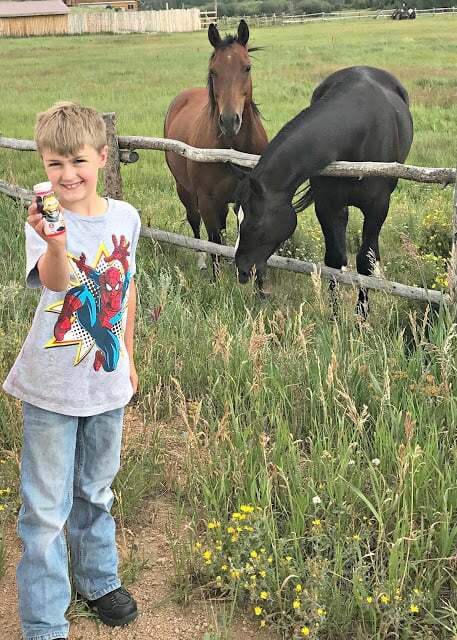 A little ways down the trails we found some friendly horses who also wanted some yogurt. 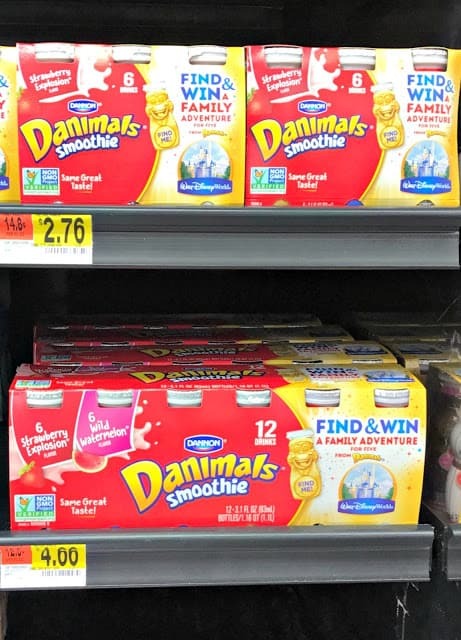 Not kidding, they were trying to go after his Danimals the entire time we were over there. The horses were super sweet and you could tell that they really loved people. We kept our distance but they were quick to follow us along the fence line and let us know that they were there. No summer camping trip is complete without a little BB gun competition. 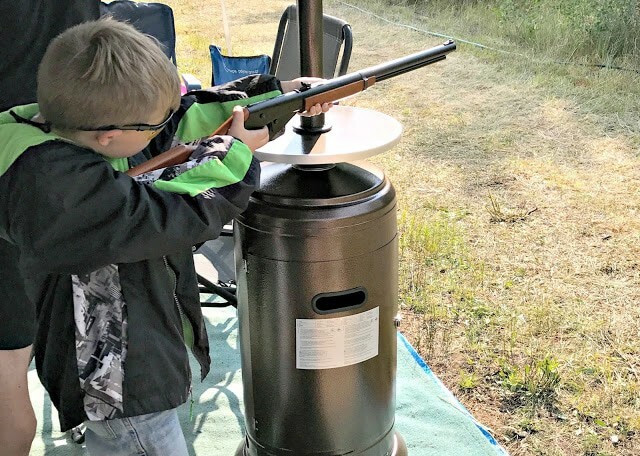 My little man is getting really good at aiming and I am so proud of the responsibility and pride he takes in handling his gun and being safe. He also whooped us all at the competition! 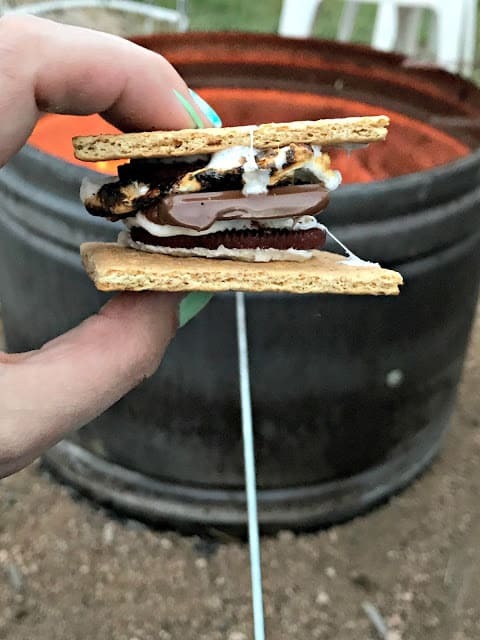 We ended our last night camping with some delicious s’mores and of course the kids had their Danimals in hand as we enjoyed a fun and colorful fire. It was a great way to send summer off and awesome to be with family. We were able to accomplish everything that we came up there to do and spend time with each other. Everyone got some time for fun in and we cannot wait to get back up there for even more! Check out more of our summer and backyard craziness here. Bonus points if you catch the puppy in on this video!